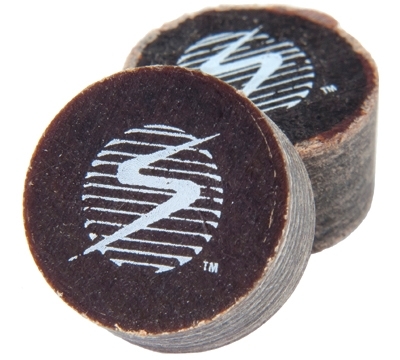 The Samsara 7 layer laminated jump/break tips are quickly establishing themselves as the best jump/break tips in the market. 14mm. Hardness Rating: Super Hard 95.5.